First what is a hashtag? A hashtag is essentially a tag and allows you to “tag” or “label” a short message similarly to how you tag and label a blog. Twitter is the social media template where hashtags originally gained wide popularity, but the use of hashtags first began on Internet Relay Chat. 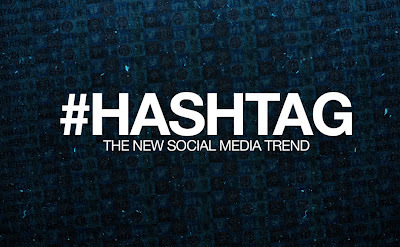 Today hashtags are relevant on a wide array of social media sites including Instagram and Facebook. Within a post you can add a “#” in front of a word or phrase to hashtag it. For example in the sentence: “I don’t know how to use #hashtags.” In that post you have effectively hashtagged your post to let the world know exactly what you’re talking about, you’re talking about hashtags. You can also add a hashtag to the end of the sentence to be more effective. “I don’t know how to use #hashtags. #SocialMedia.” Remember when hashtagging a phrase you don’t want any spaces in between the words. So now you know what hashtags are and how to use them, before you hop onto Twitter and go crazy remember this. DO NOT OVERUSE HASHTAGS. #WaitWhat? “Don’t I want to use as many tags as possible within my posts so more people see it?” The short answer to this question is, NO. The number one thing about internet marketing businesses often forget when using hashtags on Twitter and Facebook is you’re trying to narrow down your reach. While this may be a difficult concept to grasp, consider this. When you’re posting about the World Series should you tag your post with “#Sports”? 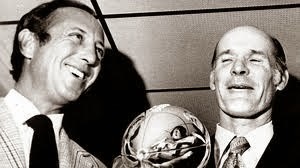 Sports encompass a lot of things, not just baseball and your chances of someone clicking on #Sports to connect with others talking about the World Series are slim to none. #MLB is a lot better and #WorldSeries is ideal. Now you know you are connecting with the correct people. Similarly if you’re managing a Chevrolet dealership in Dallas it doesn’t matter if someone looking for a Honda in New York City knows you exist. Even using “#Dallas” is an overuse, there’s a lot of people in Dallas, some talking about bars and clubs, some about the Maverick’s opening night tonight, etc. 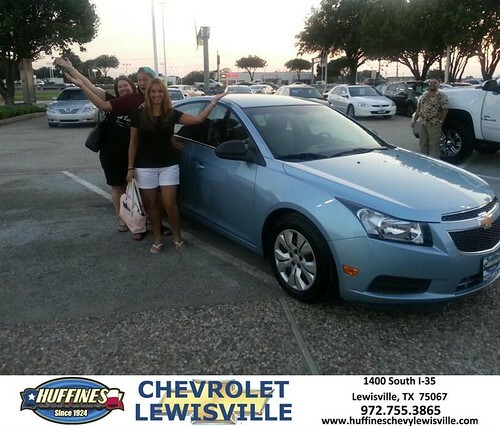 “#DallasChevrolet” or “#ChevyDallas” stand the best chance reaching your target audience. 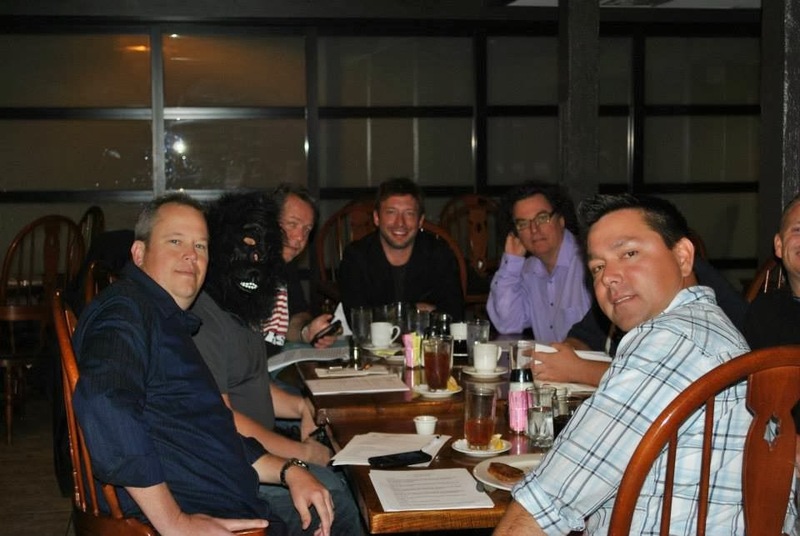 What do you get when you put a DOC, Gorilla, Guru, Bubba, a Spin Doctor, & the Coolest Guy in Dallas all together in one room? 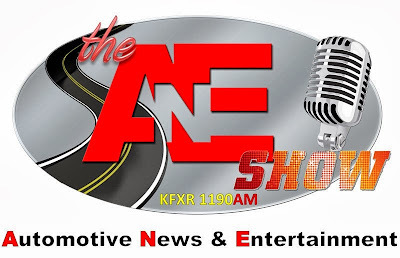 You get an exciting show about Automotive, News, Celebrity Updates, and Social Media Interaction with listeners. During the early days of DeliveryMaxx’s rise to the top as leaders in Social Media and Online Reputation Management; Josh Deaton and James Schaefer would talk about exposing companies who committed fraud posting fake online reviews and scams involving social media. Today, they have created a patent-pending program that has revolutionized the way businesses sell their services or products on the internet. 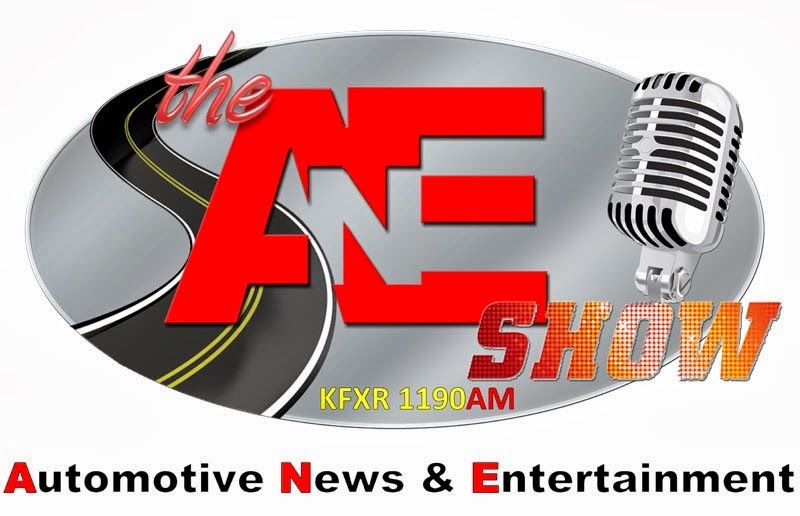 The ANE Show can be listened to across the nation with iHeartRadio. 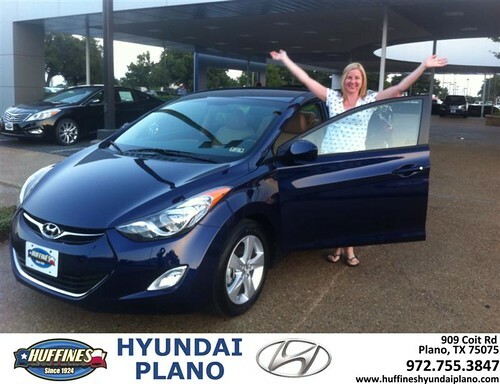 Primeaux KIA is a family owned and operated dealership. 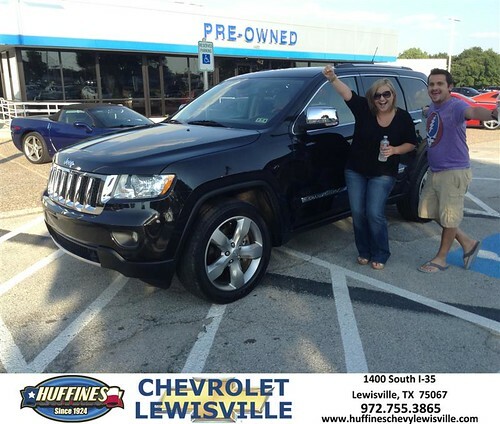 Henry Primeaux, his wife Jane, and their daughter, Lisa Lotz, are all active in the day-to-day operations of the dealership. 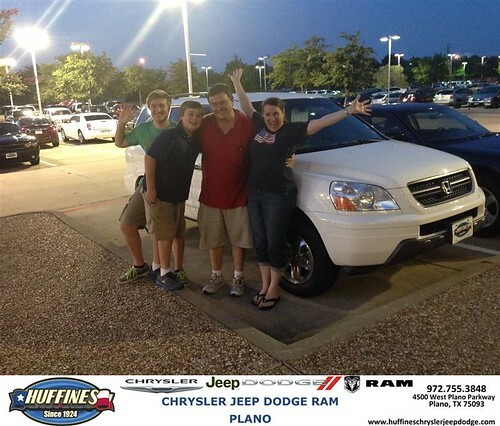 Primeaux KIA is a family owned and family run dealership is every sense of the word “family.” Six members of the Primeaux family work at Primeaux KIA from dealer to lot boy and errand runner. 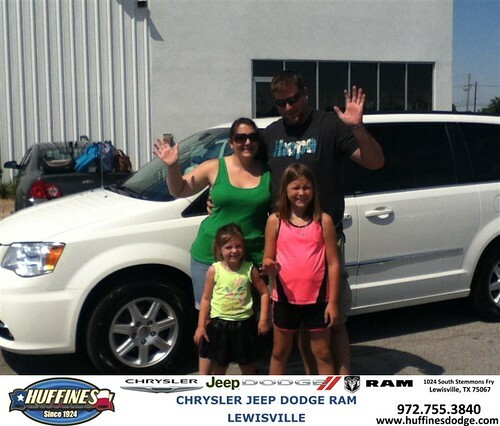 After owning several dealerships in the Tulsa area, Henry Primeaux purchased Primeaux KIA in June of 2006. 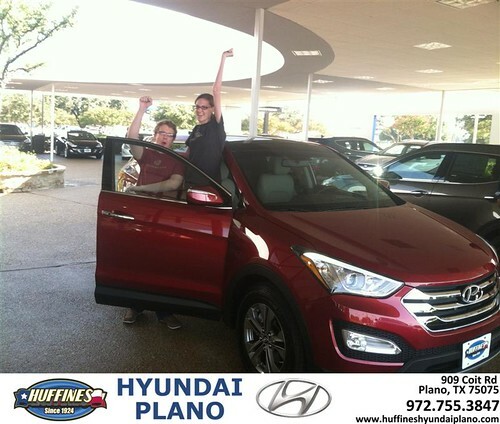 At that time his daughter, Lisa Primeaux Lotz, who was working at one of the other dealerships came to Primeaux KIA as a Business Manager. 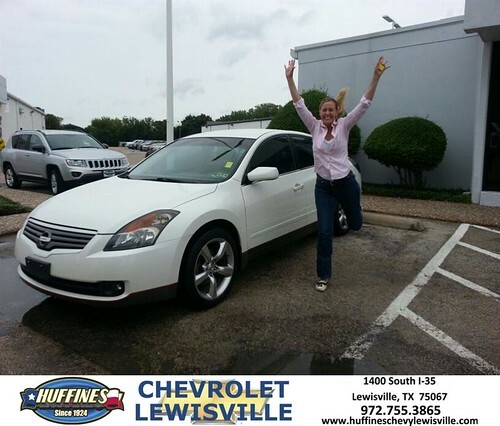 She quickly took over the day-to-day operations as New Car Sales Manager. 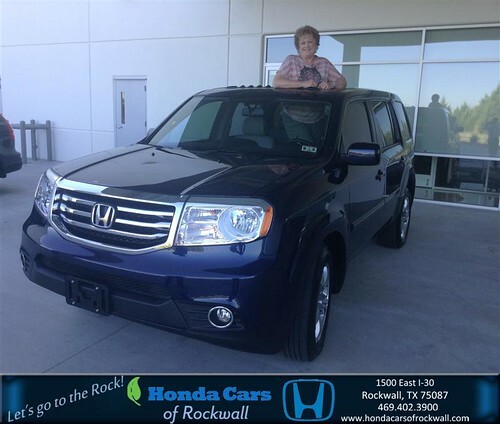 Henry’s wife, Jane, works directly with the customers in a Customer Satisfaction role and is the dealership’s liaison with community involvement. Grandsons known as the Longa Boys, who are in college, work as porters, car washers and errand runners for the dealership. 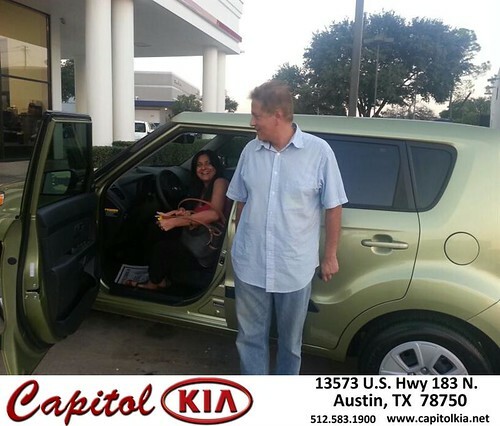 Primeaux KIA, the family's only dealership, has enabled the Primeaux's to excel at the selling and servicing of KIA vehicles. 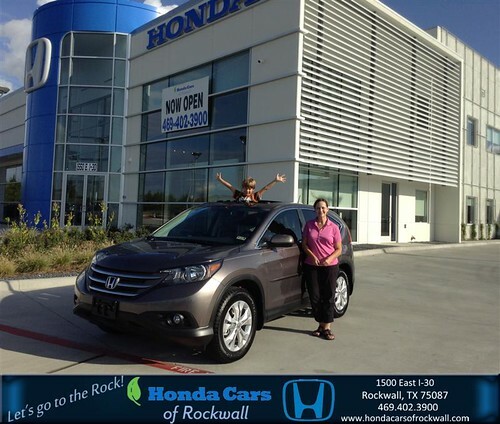 The dealership is currently renovating the dealership into a beautiful state-of-the-art facility to better serve its customers. 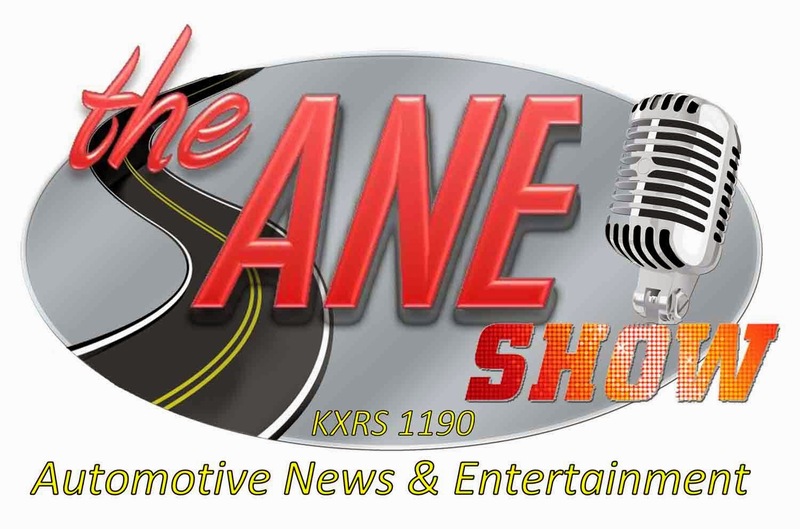 Primeaux KIA has been awarded the K-Dealer award every year since its founding, for outstanding sales, service and customer satisfaction. 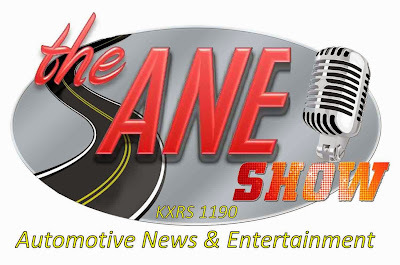 This coveted KIA Motors America award is only awarded to the most outstanding KIA dealerships. According to Interbrand, the world’s largest brand consulting agency KIA is one of the Top 100 Best Global Brands. 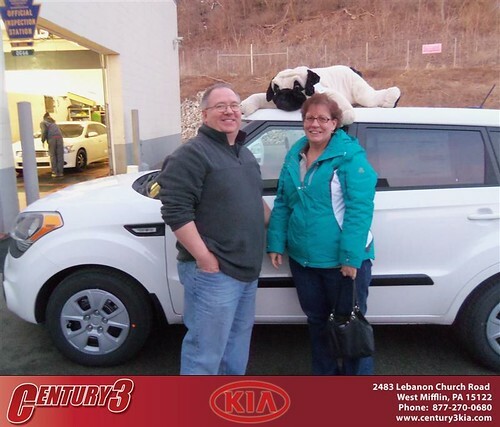 Recently KIA was named best total cost of ownership brand by Kelly Blue Book while the KIA Soul was honored as a top KIA vehicle. 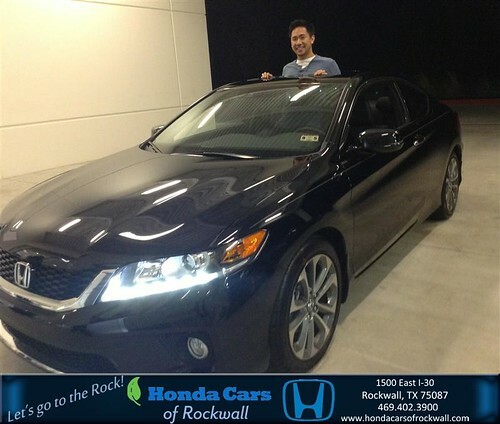 This past February, Kelley Blue Book’s kbb.com released its list of the top automotive manufacturers with the lowest average total cost of ownership for the first five years after purchase. 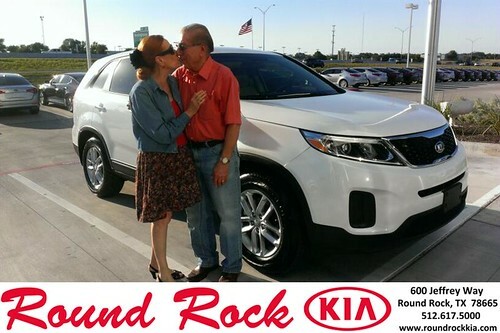 In first place is KIA Motors America. 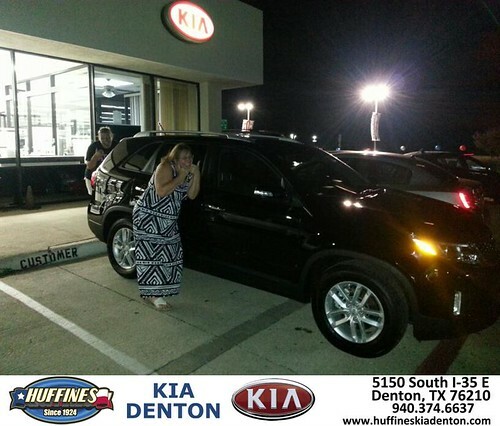 “At Primeaux KIA we take pride in everything we do from providing outstanding new KIA models to having excellent customer service in all departments. 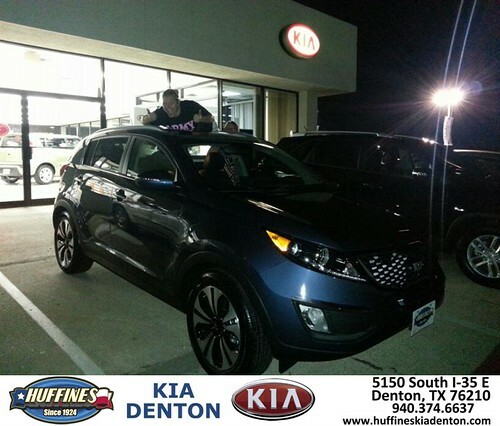 Our mission is to be the customer’s choice for all KIA services in Oklahoma and we will do whatever it takes to keep our customers 100% satisfied” states Henry Primeaux, Owner of Primeaux KIA. 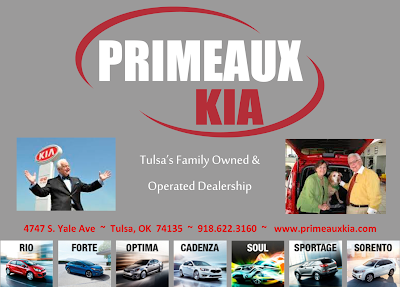 Primeaux KIA is located at 4747 S. Yale Ave in Tulsa, Oklahoma. 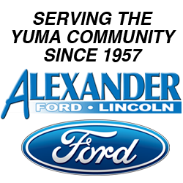 The dealership employs highly trained experienced technicians. Primeaux KIA is very involved in Oklahoma and serves customers in Oklahoma City, Tulsa, Broken Arrow, Norman, Enid, Edmond, and surrounding areas. 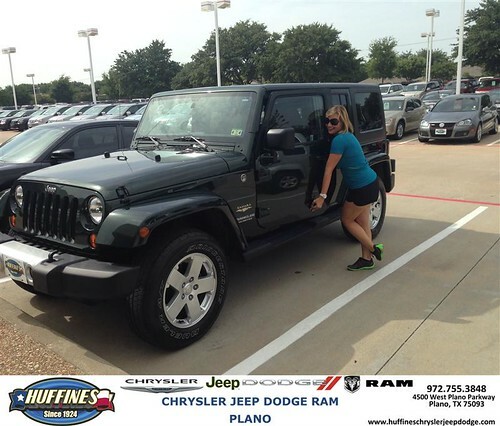 For more information on cars, trucks, and suv’s call the dealership at 918.622.3160 or visit the website at http://www.primeauxkia.com. DeliveryMaxx has been very instrumental helping automotive dealerships across the country creating strong social media and online reputation programs. With their innovative approach and patent pending technology, DeliveryMaxx’s clients quickly experienced increase in sales, customer satisfaction (CSI Scores), and service revenue. 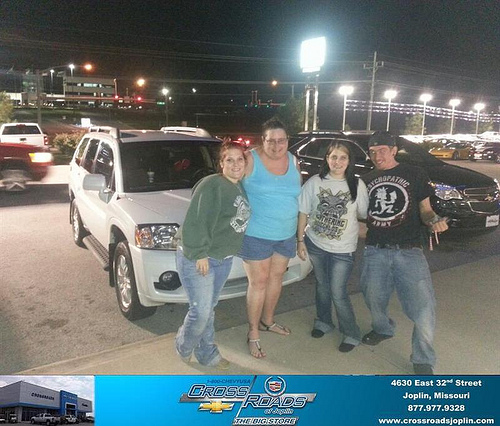 DeliveryMaxx made it very easy for customers to share their experience with all of their friends and family they had when purchasing a new vehicle. Social media seems to be everywhere these days. Facebook alone has surpassed one billion users, not to mention the 554 million on Twitter and Pinterest becoming the 3rd largest URL in the world. So, if you want your customers to find your website, you need to have a presence on social media. It was only a matter of time before DeliveryMaxx ventured into the food and beverage industry helping with their digital needs. Randy White’s Hall of Fame BBQ & Grill has chosen DeliveryMaxx to provide a program that combines social media marketing and online reputation management into a strategic digital marketing solution to help continue the famous barbeque restaurant’s growth. DeliveryMaxx has made it easy to integrate social media with business’s websites, so that online “fans” turn into real-world sales. “Online reviews can make or break a restaurant business, and with DeliveryMaxx our customers will be able to share how great our barbeque is with ease” says, Tracy Hutchins, Owner & Operator of Randy White’s Hall of Fame BBQ. The next step was to partner with a restaurant that had a great story to tell. “Hutchins Barbeque has been personal favorite of mine for a long time, and their business is the type of business any community would be proud to support” states, CEO & Co-Founder of DeliveryMaxx, Josh Deaton. We are fortunate to show how the DeliveryMaxx program will integrate seamlessly with Randy White’s Hall of Fame BBQ. 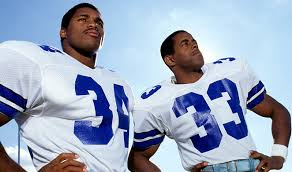 Tracy Hutchins and his wife Nicole have carried on Mr. Hutchins famous recipe and house it under one of the most famous Dallas Cowboys defensive players of all-time name. This is a great locally owned restaurant, with a huge marquee name attached to it” adds, James Schaefer, COO & Co-Founder of DeliveryMaxx. In 1978 Roy Hutchins opened a 900 square foot roadside smokehouse on HWY 380 in Princeton, Texas near McKinney. It was called Roy’s Smokehouse. With Roy and his wife’s hard work and passion for making great BBQ they were able to make a great name for themselves in the McKinney area. In 1991 the demand for Roy’s BBQ was growing rapidly and they were able to expand into a much larger space in McKinney. 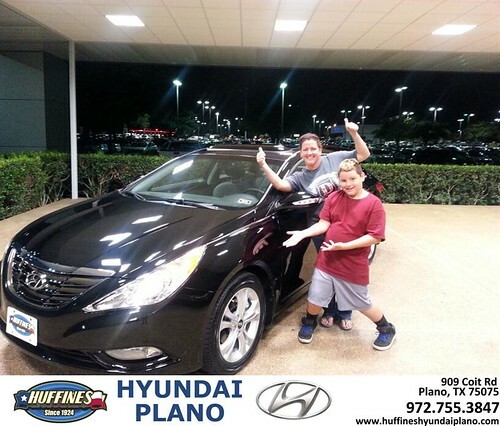 What also grew in the Hutchins household were 3 sons who were ready to carry on the family tradition of delivering great BBQ to hungry Texans that came to the restaurant. Next thing you know there was another restaurant that opened under the name of Hutchins BBQ and Catfish. 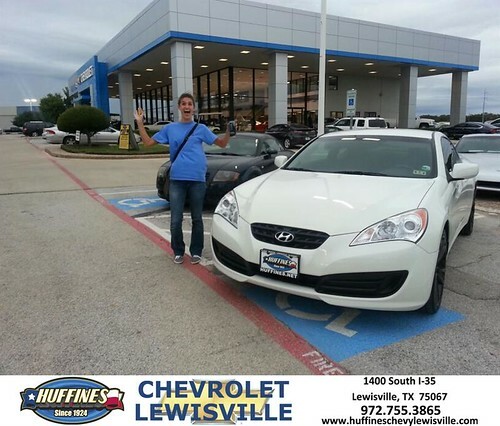 This move proved once again that Hutchins BBQ was making a great name for itself. The next Hutchins BBQ opened in Frisco Texas in 1994. Little did they know but a frequent customer over the years Hall of fame Dallas Cowboy Randy White loved their BBQ so much that he not only became great friends of the family but in 2001 he agreed to let the Hutchins change the name to Randy White’s (Hall of Fame BBQ) since then the BBQ continues to get better and the business continues to grow. 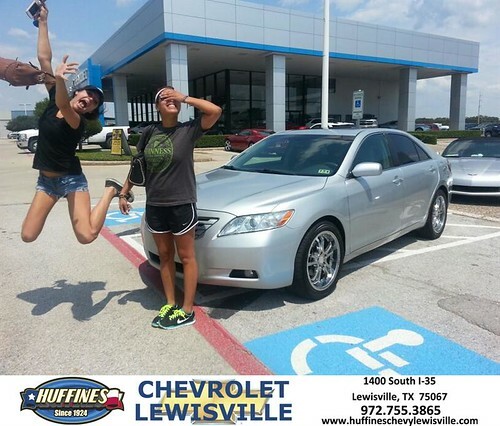 Tracy and Nicole Hutchins continue to own and operate the Frisco location with marketing consultation form Randy White at the corner of Preston and Main. Randy along with several other past and present Dallas Cowboys continue to come in on a daily basis, visit with customers, and enjoy great BBQ. Randy played for the Dallas Cowboys his entire professional football career. He was born and raised in Pennsylvania and played college football for the University of Maryland. Randy White won the Outland Trophy, Lombardi Award, ACC player of the year and All American College Awards (1974). 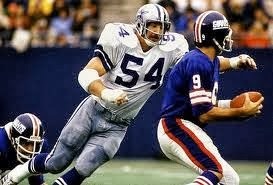 He was the number 1 draft pick in 1975 and was chosen by the Dallas Cowboys to play Defensive Tackle. In 14 seasons he only missed one game. White was a 9 time Pro Bowl Selection, 8 time All-Pro, Co-MVP of Super Bowl XII, 1978 NFC Defensive Player of the Year, and 1982 NFL Defensive Lineman of the Year. His Dallas Cowboys teams won a Super Bowl Trophy (XII), 3 NFC Titles, and 5 Divisional Titles. In 1994, White was inducted into the Dallas Cowboys Ring of Honor and the Pro Football Hall of Fame. He is considered one of the greatest defensive players ever to step on a football field. Randy White’s Hall of Fame BBQ & Grill is located at 9225 Preston Rd in Frisco, Texas just north of Dallas, Texas. They serve the best Texas Barbeque Sunday thru Thursday from 11 AM to 9 PM and 11 AM to 10 PM on Friday and Saturdays. 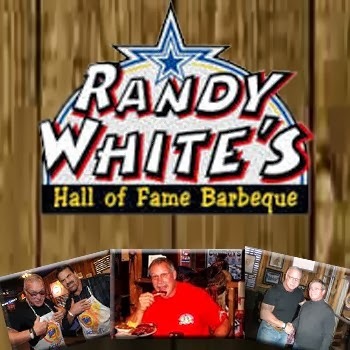 For more information on catering and special events information can be found by calling 972.377.0540 or http://www.randywhitesbbq.com. 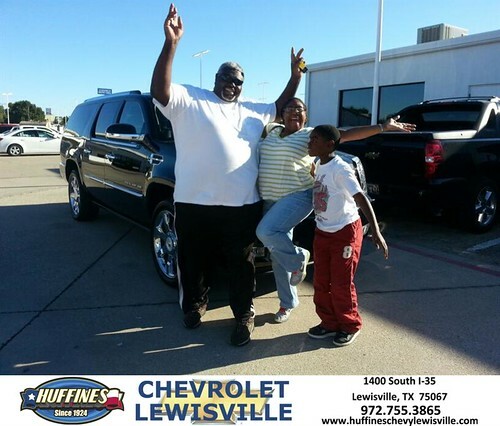 DeliveryMaxx Congratulates Romie Lee and Crossroads Chevrolet Cadillac on excellent social media engagement! 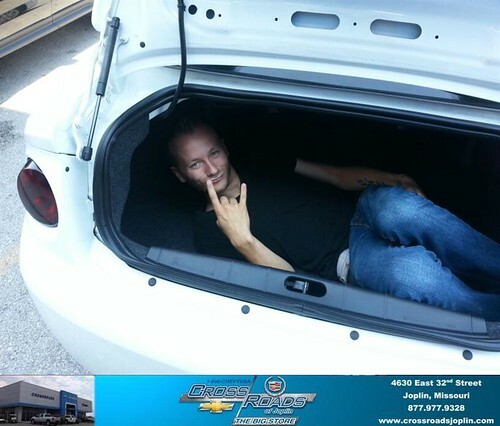 DeliveryMaxx Congratulates Romie Lee and Crossroads Chevrolet Cadillac on excellent social media engagement!, a photo by DeliveryMaxx on Flickr. 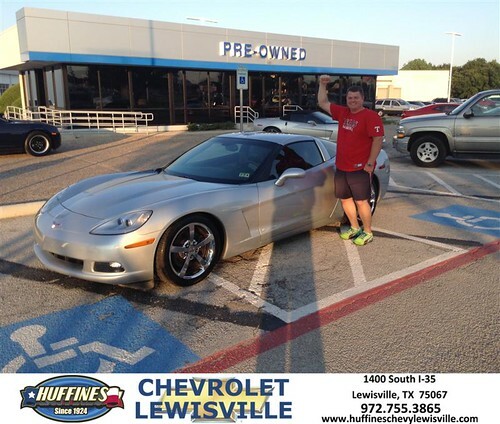 DeliveryMaxx Congratulates Burt Aguayo and Huffines Chevrolet Lewisville on excellent social media engagement! 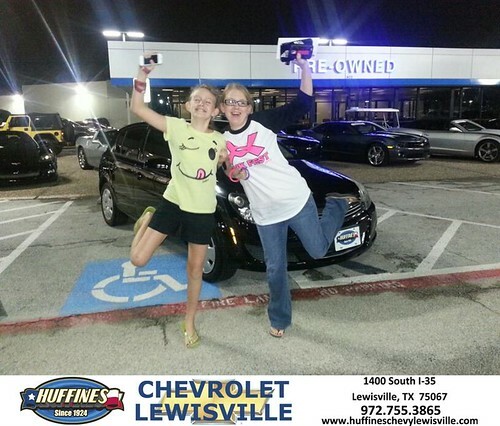 DeliveryMaxx Congratulates Burt Aguayo and Huffines Chevrolet Lewisville on excellent social media engagement!, a photo by DeliveryMaxx on Flickr. 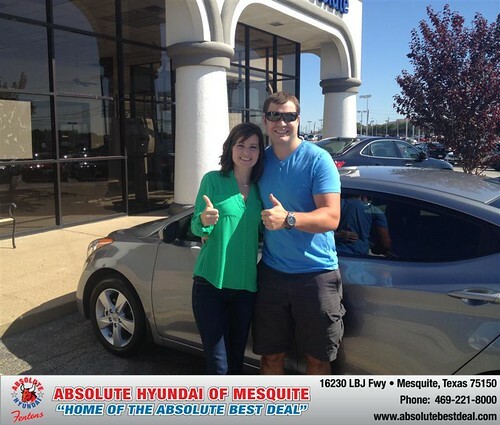 DeliveryMaxx Congratulates Absolute Hyundai on excellent social media engagement! 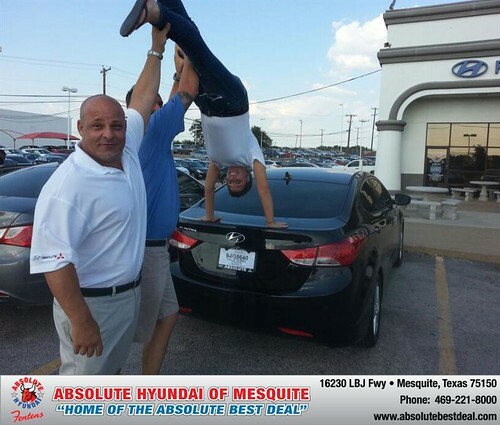 DeliveryMaxx Congratulates Absolute Hyundai on excellent social media engagement!, a photo by DeliveryMaxx on Flickr. Texas Football has long been the standard of the Nation. Every town finds children playing in fields throughout the year no matter what the temperature is outside. Elementary schools have organized teams, communities have prestigious select organizations, middle schools have crosstown rivalries, and city businesses revolve their hours around Friday night football games. 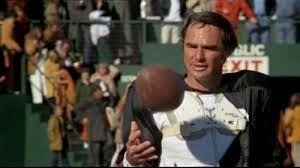 Some of the best football movies have been staged in Texas like the Longest Yard with Burt Reynolds (and the Adam Sandler Remake), Junction Boys (Texas A&M’s famous Bear Bryant Training Camp), Friday Night Lights (The story of Odessa Permian’s Playoff Run), North Dallas Forty (Dallas, Texas Football), Varsity Blues (Texas High School Football), and Necessary Roughness (College Football filmed at University of North Texas in Denton, Texas). The Heisman Trophy has been awarded to Texas High School and College prodigies like Johnny Manziel, Robert Griffin III, Ricky Williams, Ty Detmer, Andre Ware, Tim Brown, Billy Sims, Earl Campbell, John David Crow, Doak Walker, while four Heisman Trophy winners have dawned the famous Dallas Cowboys Star; Eddie George, Herschel Walker, Tony Dorsett, and Roger Staubach. The Dallas Cowboys have the most Super Bowl appearances with 8 winning 5 of the world’s most famous championship. A Texas College has won a Football National Championship 17 times since 1936, and Fifteen times since 1927 a Texas High School has been acknowledged as the best football program in the nation. Rockwall High School has been to 3 high school title games at the 2A and 4A level (1963, 1972, and 1987) winning the 2A State Championship in 1963. The NFL’s all-time leading rusher also played for the famous Texas professional team. With such a staunch history of great football in Texas youth leagues are more prevalent than ever. 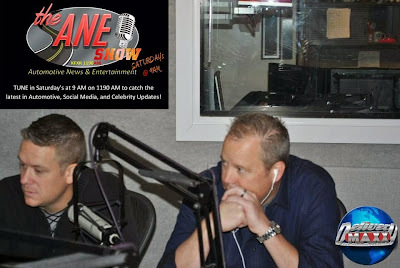 In addition to the increase of youth football leagues social media has become the norm of communication and informational source for news. Many youth football organizations have chosen to share their schedules, scores, and highlights on websites, Facebook, and Twitter. 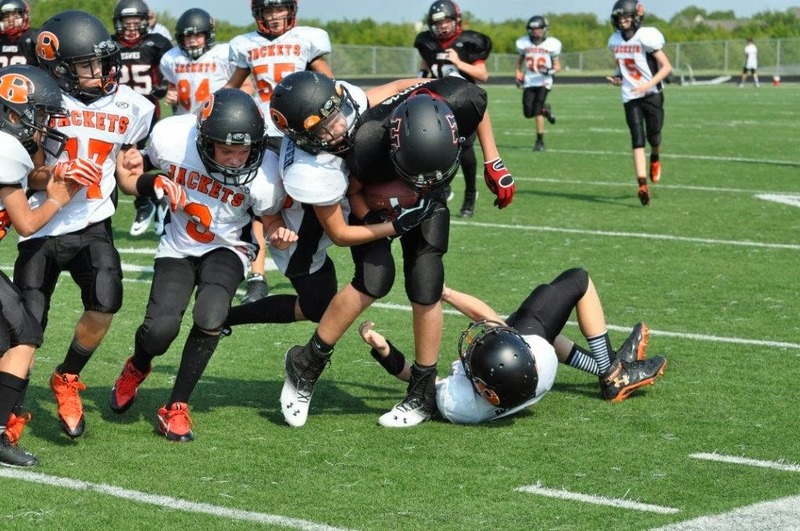 The Rockwall Youth Community Association (RYCA) has become the first youth football team in the country to partner with a digital media firm to promote their football organizations activities and opportunities. They have partnered with a company called DeliveryMaxx which is noted for being “Social Media’s Choice to Customer Engagement and Online Reputation Management”. DeliveryMaxx has create a digital strategy utilizing their patent pending technology to help the RYCA Football program to increase ticket sales, recruiting, creating fan conversations, provide additional food, beverage, and memorabilia revenue, and establish stronger loyalty in the community. 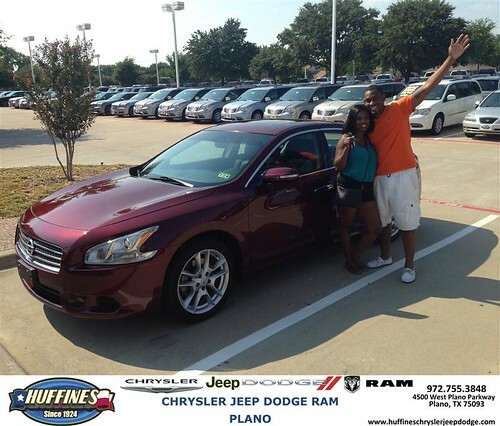 “When people look up Rockwall Youth Football, they find us. Because of DeliveryMaxx; we are able to spread our message across the community and state like no other program in the country. 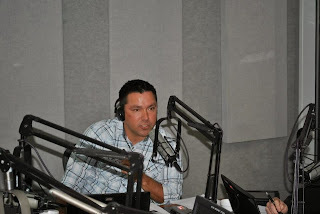 This will help in all facets of our youth football organization”, states RYCA Chairman, Brandon Neighbors. The RYCA makes every effort to make sure that every child with the desire to participate gets the opportunity to play or cheer, without financial costs, prior experience, athletic ability or size. They are devoted to inspiriting young athletes (kindergarten through 6th grade) and give them the challenge of competition, the joy of victory, the reality of defeat, the importance of commitment and spirit in the community. These values and virtues are important to athletes’ growth and to them becoming active members of the community and society. Rockwall Jacket Youth Football is the only program that is vertically aligned with Rockwall High School according to Varsity High School Coach Rodney Webb. 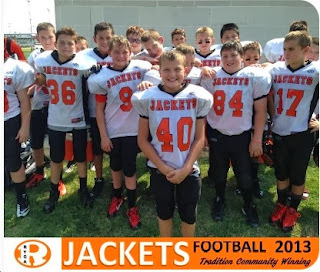 More information about the Jacket Football Team can be found on their Facebook at https://www.facebook.com/RYCAJacketsFootball. Since DeliveryMaxx started with the football organization in early July; followers of the program has increased 71% and the total digital reach has improved 3525%. The organization has increased by 4 additional teams and double their participants. DeliveryMaxx has developed a patent-pending program that has quickly become “Social Media’s answer to customer engagement and online reputation management” which means that companies or organizations who utilize DeliveryMaxx’s program are able to create conversation about their service or products. In addition to strong web presence; companies’ and organizations’ positive online reputation grows tremendously as well. For more information about DeliveryMaxx visit http://www.deliverymaxx.com. DeliveryMaxx and Dodge City of McKinney wants to encourage everyone to wear RED at the Plano East Panther versus Berkner Rams on September 13, 2013. 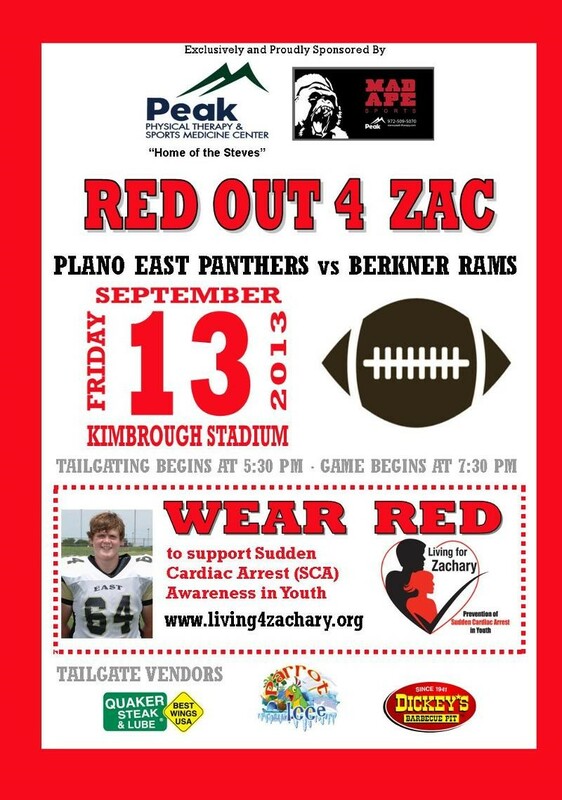 Support the Cardiac Arrest (SCA) Awareness in Youth at Kimbrough Stadium. Tailgating begins at 5:30 PM with the game starting at 7:30 PM. 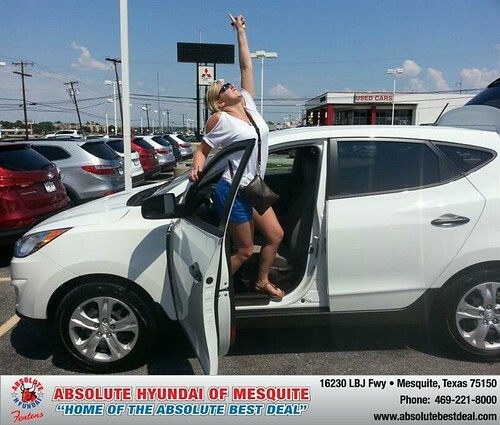 DeliveryMaxx has teamed up with AutoTrader to help St. Jude’s Charity Season. 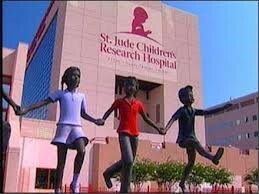 St. Jude Children’s Research Hospital, located in Memphis, Tennessee, is one of the world’s premier pediatric cancer research centers. Its mission is to find cures for children with cancer and other catastrophic diseases through research and treatment. About 7,800 active patients are seen at St. Jude yearly, most of who are treated on a continuing outpatient basis as part of ongoing research programs. The hospital also has 78 beds for patients requiring hospitalization during treatment. St. Jude has treated children from all 50 states and from around the world. Patients at St. Jude are referred by a physician, and nearly all have a disease currently under study and are eligible for a research protocol. 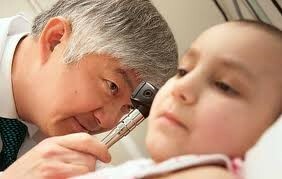 St. Jude is the only pediatric cancer research center where families never pay for treatment not covered by insurance. No child is ever denied treatment because of the family’s inability to pay. Josh Deaton, CEO and Co-Founder of DeliveryMaxx will be a featured speaker at the September event which featured representation from over 100 automotive dealerships. “DeliveryMaxx is proud to support St. Jude Children’s Research Hospital, and hopefully is able to be a small part of saving children’s lives” says Deaton. DeliveryMaxx has developed a patent-pending program that has quickly become “Social Media’s answer to customer engagement and online reputation management” which means that companies who utilize DeliveryMaxx’s program are able to create conversation about their service or products. In addition to strong web presence; companies’ positive online reputation grows tremendously as well.